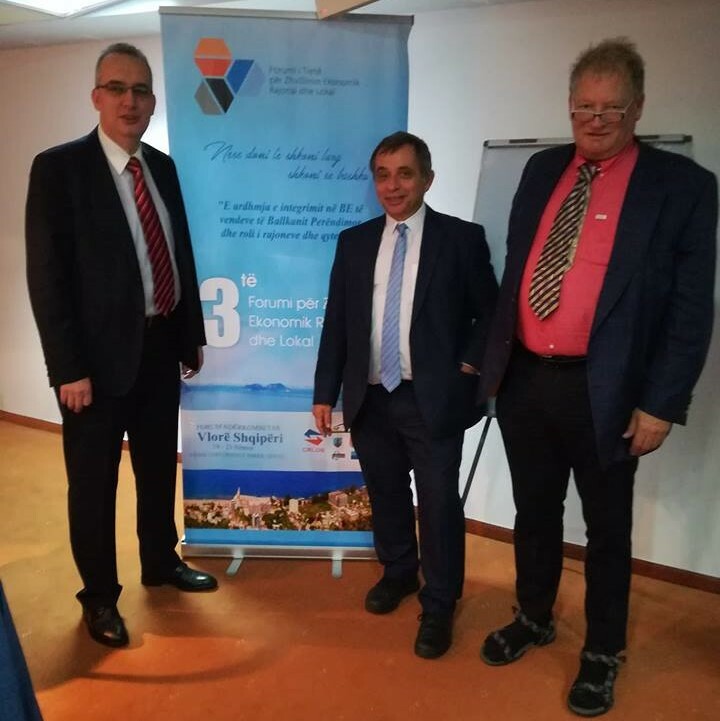 From 19th till 21st November 2018 took place the 3rd Forum of Regional and Local Economic Development in the Albanian port town of Vlorë. The following EAR-AER delegates were been speakers to the Forum: Mr. Nelu Neacsu (RO), president of the EAR-AER, elaborated during his intervention an EU institutional overview in the view of the possible start of EU accession negotiations with Albania in 2019. Mr. Henri Malosse (F), Honorary Member and the 30th President of EESC, elaborated during his intervention on the “Territorial European cooperation’s perspectives under the new multiannual Financial perspectives 2021-2027” on how the European Union is translating political commitment into operational cooperation, including some of budgetary issues. Mr.Ph. Reinhard Eichweber (NL), explained the guidelines on health services and the access of medicine to the European market. 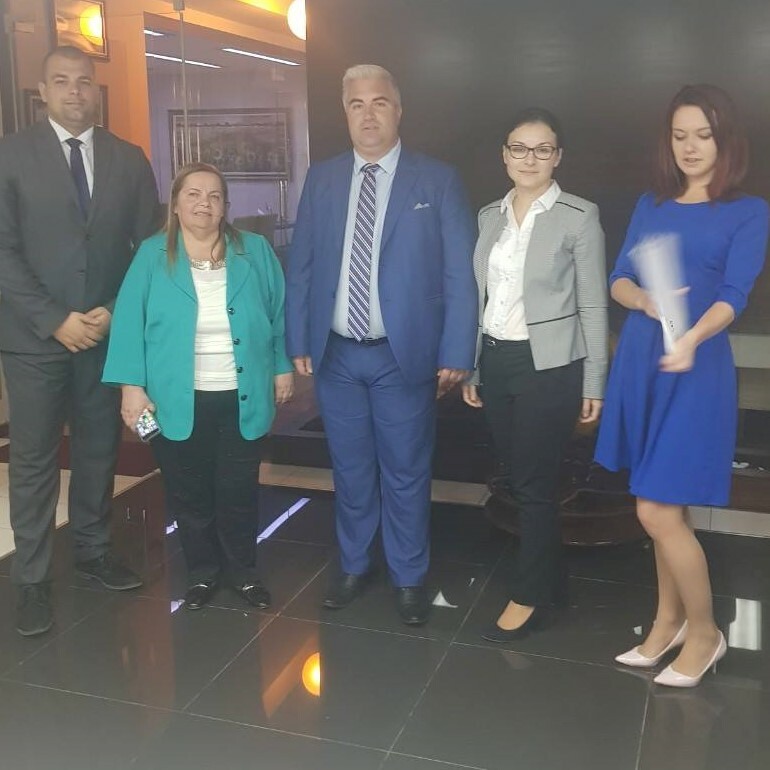 We also have the pleasure to welcome, for the first time, a delegation from the Department of Regional Development from the University of National and World Economy Sofia, Bulgaria, led by professor Georgi Nikolov.